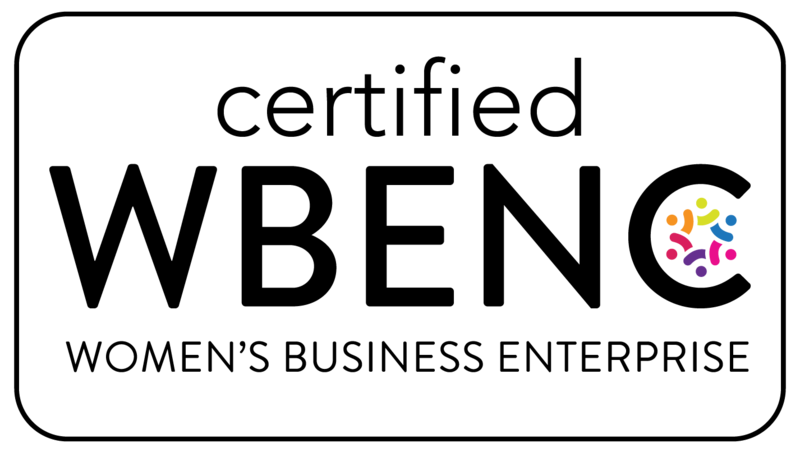 0.75 fl. oz. packet. 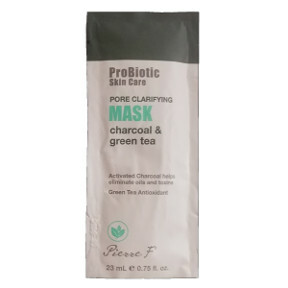 Charcoal & Green Tea.This combination of Green Tea, which contains Vitamin C and A, blended with Active Charcoal and ProBiotic Inulin, has a natural cleansing effect and never leaves your skin dry. Helps restore hydration, adds elasticity, and leaves your skin supple and smooth to the touch. Cruelty free.